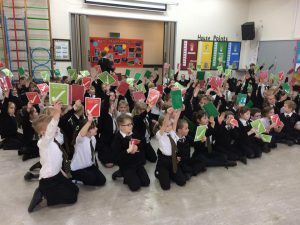 Voting Red or Green Who Will Win? 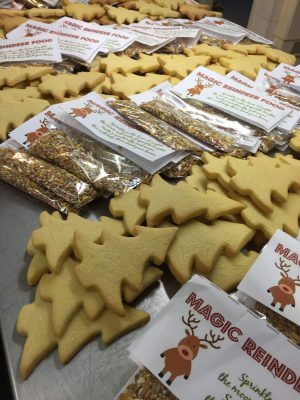 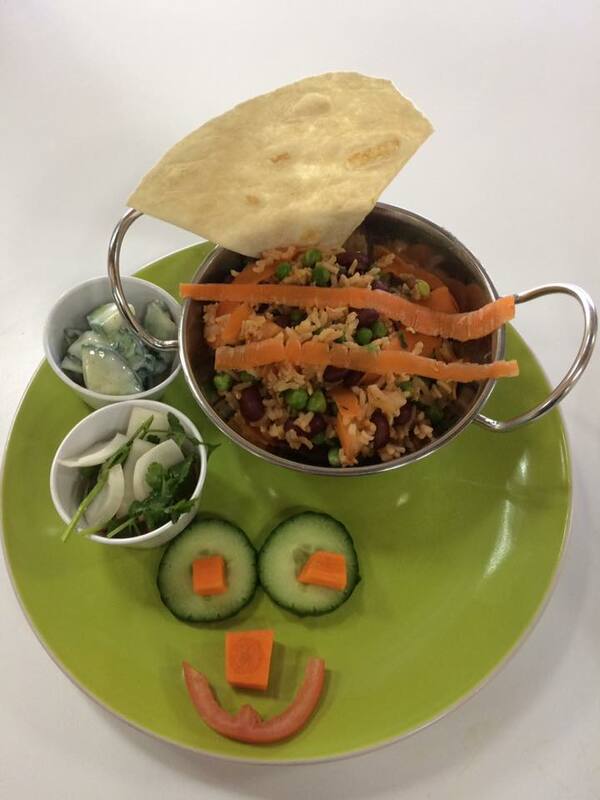 Just wanted to write you an email to say how amazing our cook Sam is at Grampound Road Primary School. She is constantly going above and beyond for the children. 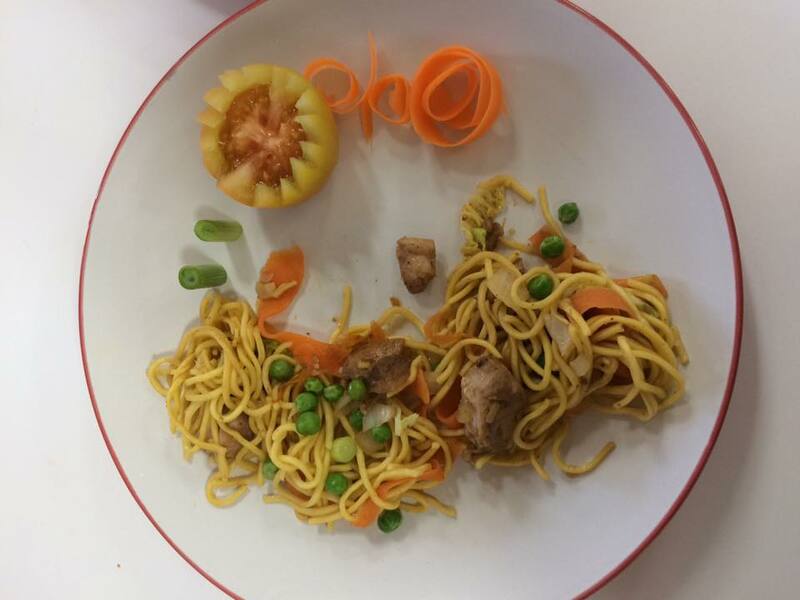 Her presentation is amazing and is like a four star restaurant. The food is well cooked and prepared. 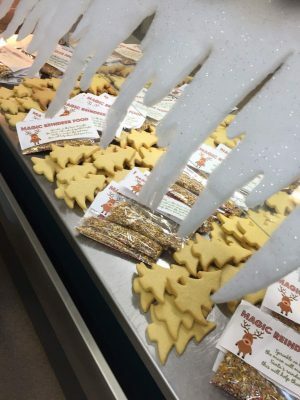 I wanted to send these pictures to be added to your website. 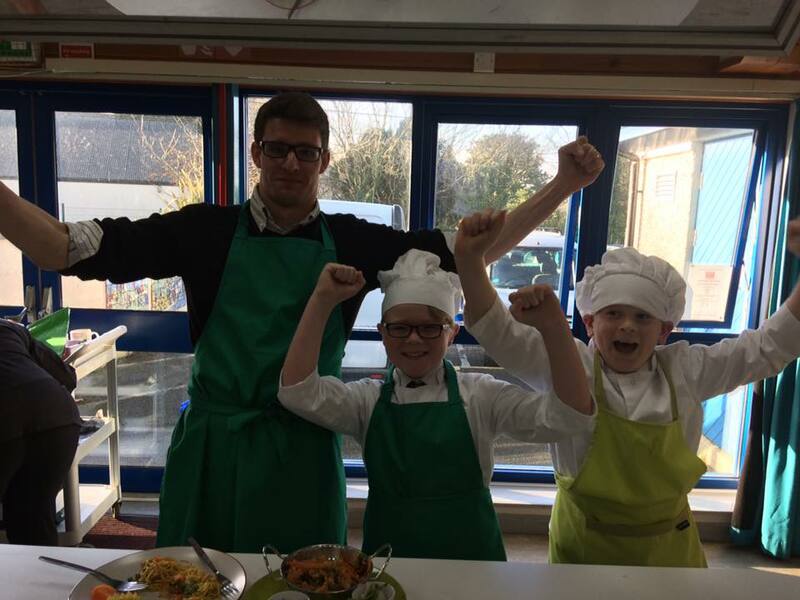 Please can you pass on my delight at having Sam as our amazing cook at Grampound Road Primary School. 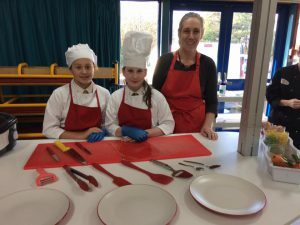 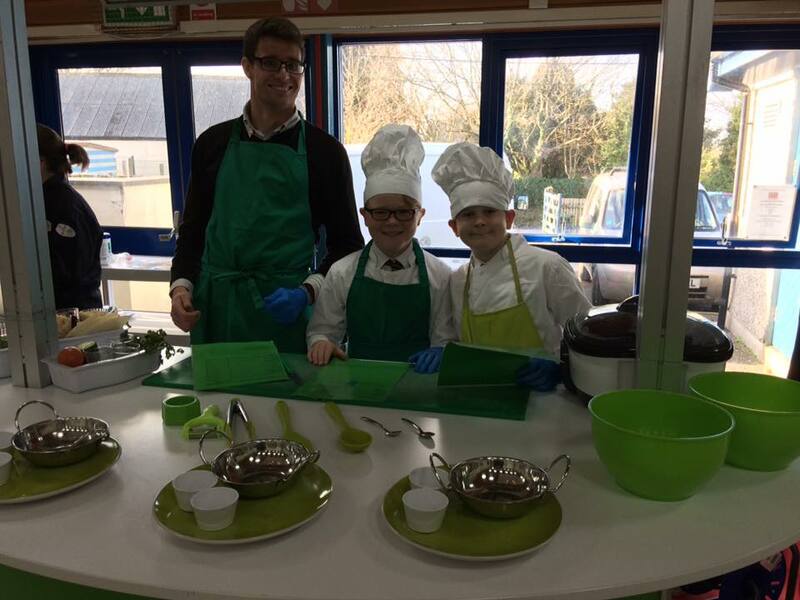 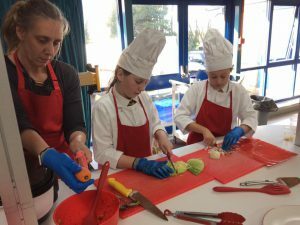 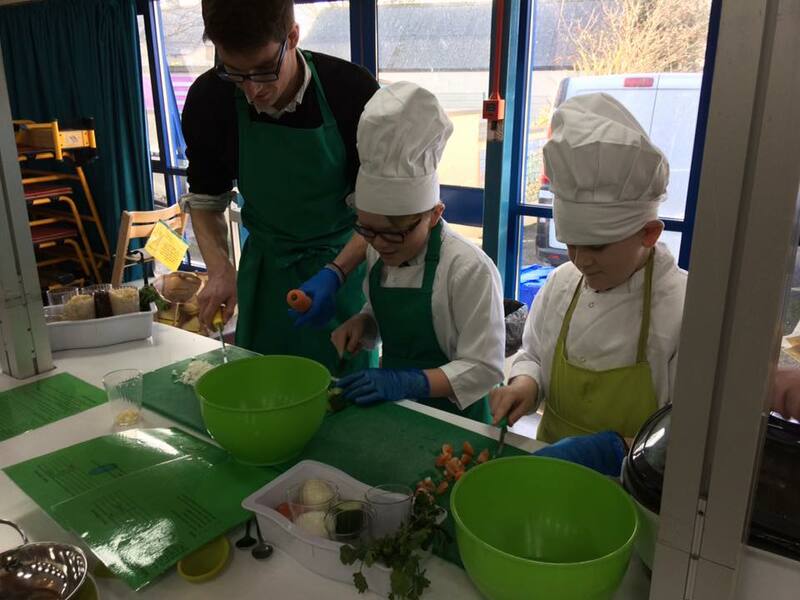 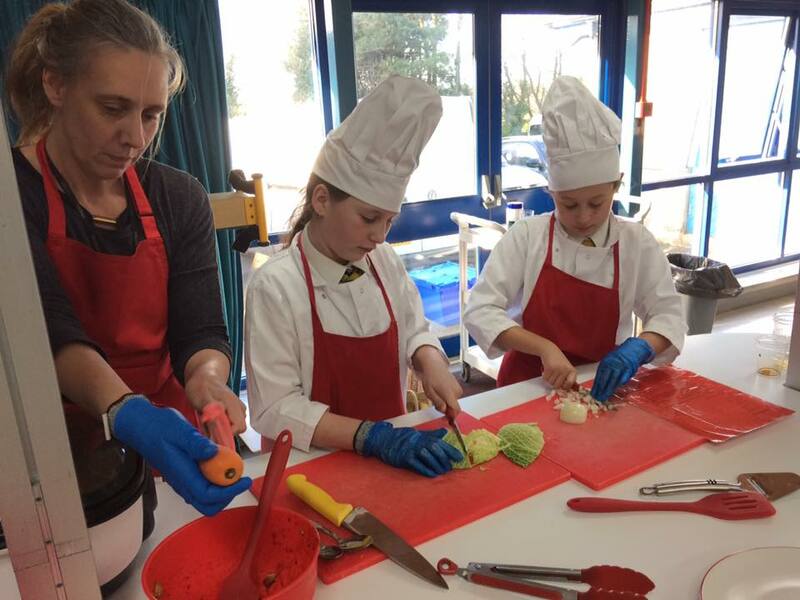 The children and staff know how privileged they are to be treated with such amazing quality food and friendly cook. 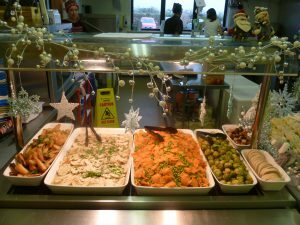 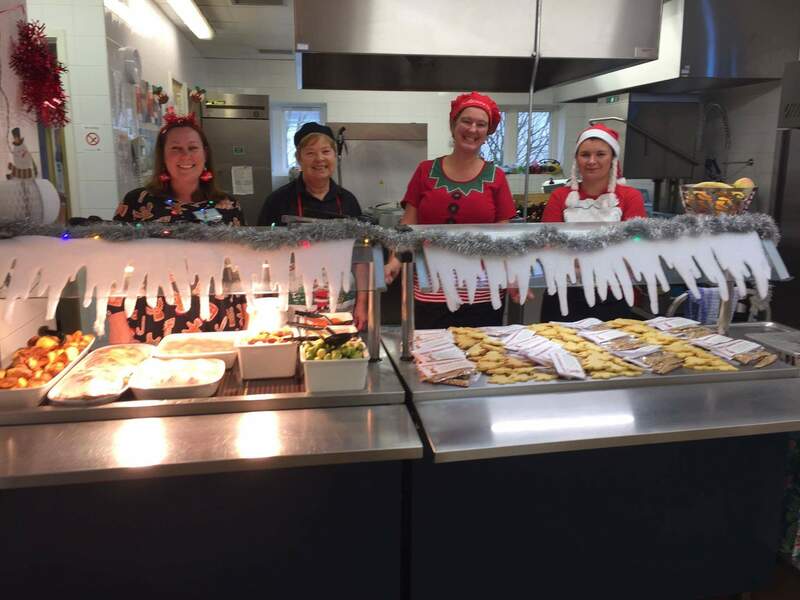 I would like to take this opportunity to say what a wonderful job Mel and her team did in producing a fantastic Christmas lunch here yesterday. 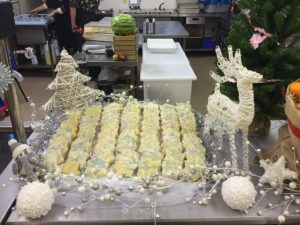 They all worked so hard and the children were over the moon with the end result. 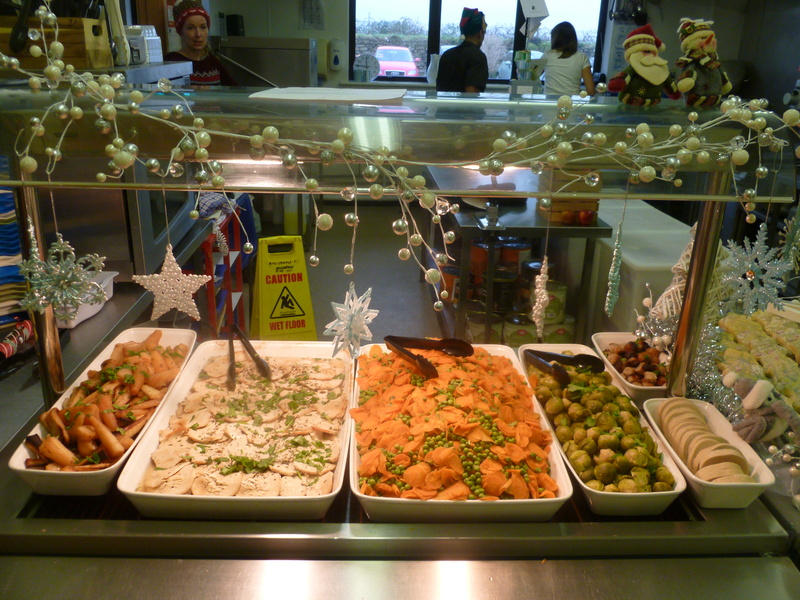 Not only did the food taste good but it was displayed beautifully. 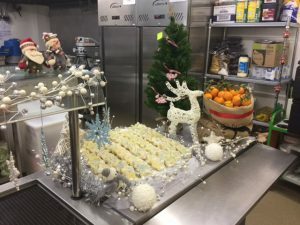 I just wanted to pass this on to you to let you know how much we appreciate the dedication and commitment of our catering team as they constantly do a first class job. 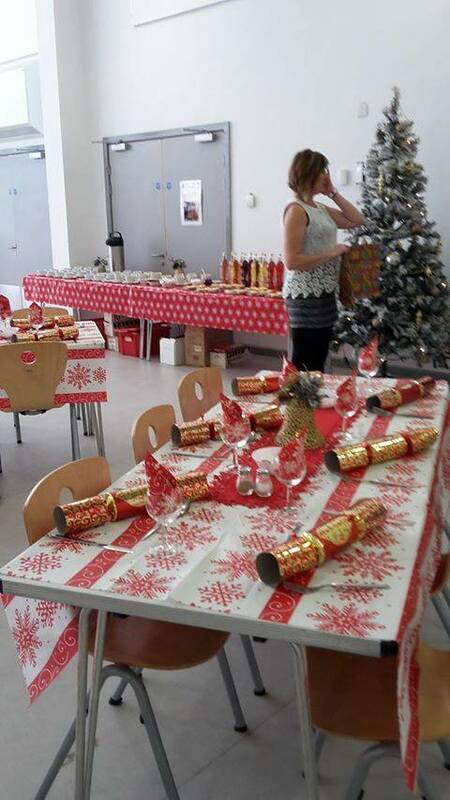 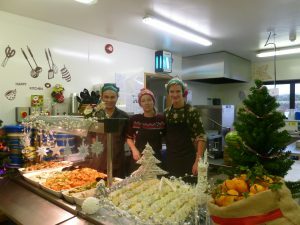 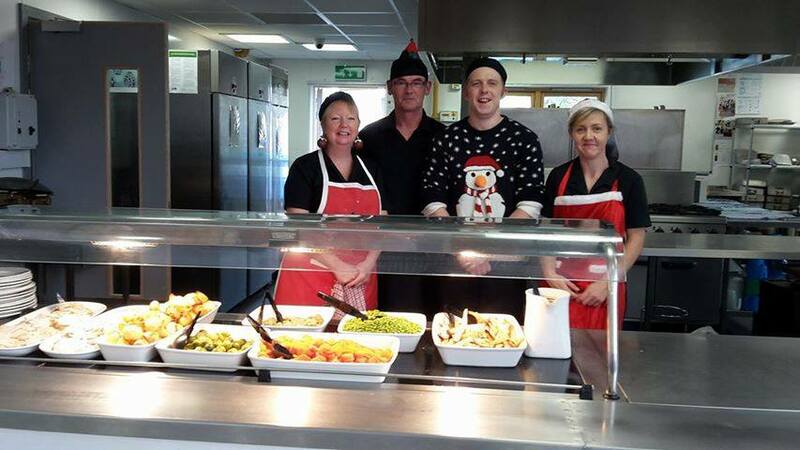 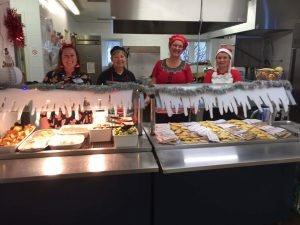 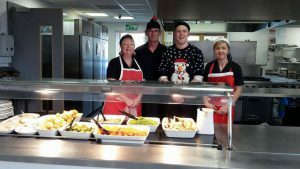 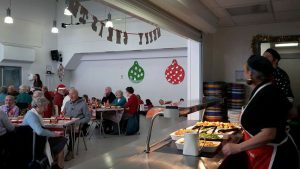 Illogan school in Cornwall had their OAP Christmas lunch!